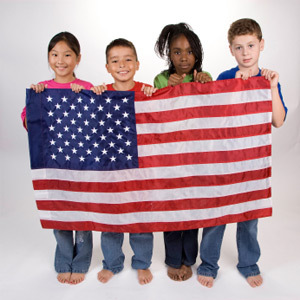 According to the Census Bureau, U.S. minorities now represent more than half of America’s population under the age of 1, a historic demographic milestone with profound political, economic and social implications. (CNN) It is apparent that we are observing a tidal wave of change. 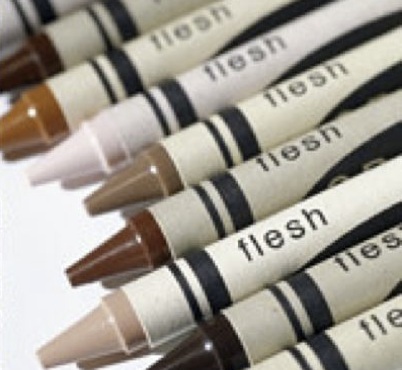 Some call it the coloring of America; or should we call it the re-coloring of America? The timetable has been set. Our nation, along with the followers of Christ, is now on the proverbial clock. 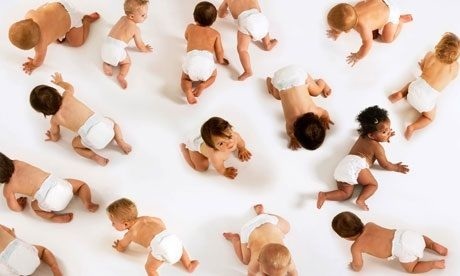 In a generation of one-year-olds, we see our future and the full circle ramifications of its arrival. America was once a land inhabited by many types of Native Americans of Asian descent. Europeans were the sojourners and the Triangular Slave Trade brought Africans. From the southwest Navajo descendants of the Ancient Pueblo Peoples to the Iroquois of the Great Lakes – America displayed a rich ethnic variety. Most demographers say that by 2042, the white population in the United States will no longer be in the majority. The reality of this tidal wave of change is that there is no avoiding it. It is a disservice to reduce what God is doing to a political or social development. Followers of Christ must remove themselves from the societal norms that are divisively polarized and move towards unity. The early church established a Pentecost where the international contingent heard the good news of the gospel in a way that they could understand within their own cultures. The future of the church must be one of true Koinonia, which means “sharing with all things in common.” Bridging social capital is a modern way of describing the early church, especially at Antioch, where the early followers of Christ were first called Christians. This name characterized the union of Jews and Greeks by the bridging of their racial/cultural divide through Christ. In the re-coloring of America, sharing power must become the norm because tokenism will not pass for multi-ethnic diversity. Being multi-ethnic does not only involve faces in the pews, but also voices in the choir, the pulpit, and most importantly in the board room. Although every church may not become heterogeneous (multi-ethnic), all churches must break down walls and begin to partner across ethnic boundaries. The language of reconciliation spoken with peace will begin the dialogue that leads to relationships. In an atmosphere of uninhibited communication, trust and trustworthiness are consequential. These encounters are enhanced by sharing personal experiences and worldviews as seen through our own uniquely diverse ethnic/cultural lens. Our meetings can occur in various forums such as focus groups, panel discussions and community service opportunities. Role playing, meeting one-on-one and being part of a choir or a prayer group are all corridors of communication that open pathways to peaceful coalescence. Small groups, cell groups and house churches will become more numerous. They will offer a valuable commodity of connection for riding this tidal wave of change through bridging social capital. Kevin Robinson is the director of Accord1. He is a pioneer in the area of diversity, having lived it being raised in Perry Township Ohio as a young child of the first African American Family at the area and school. With all of the negative realities of pre nineteen seventies suburbia serving as a focal point in his life, he chose unity over division. Throughtout his professional career Kevin has served as a professional Fire Fighter, 1985-present), bachelor degreed senior co-pastor (1993-2001), staff pastor (2004-2006), evangelist, consultant and mentor/mediator to many in the area of multicultural ministry. 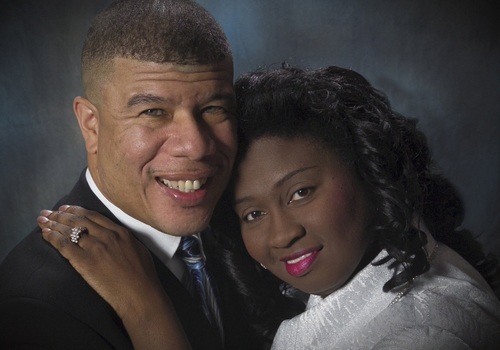 Along with his wife, Beverly, Kevin has established track record of building up multi ethnic congregations.